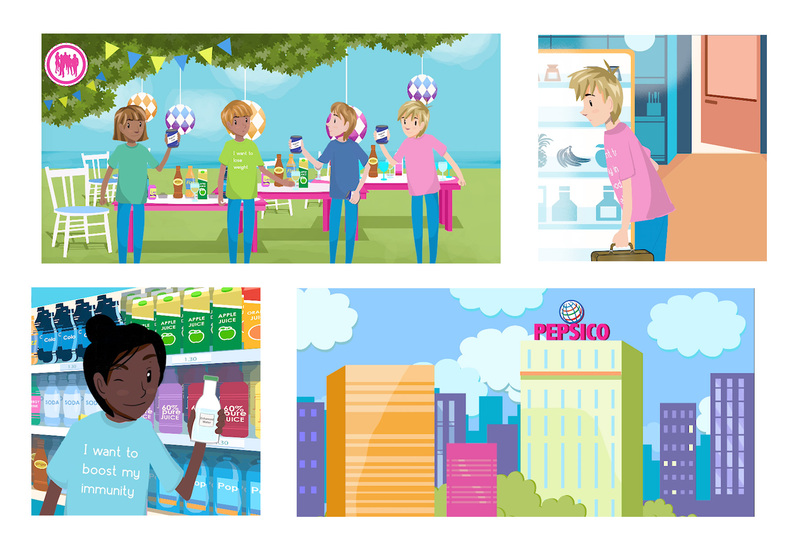 King Bee won the commission of producing a corporate story of Pepsi’s global strategy for the next 10 years. The project involved being briefed on a detailed research project conducted by strategy agency Truth on behalf of Pepsi to understand customers’ drinking habits and how they have changed. Following the research, King Bee worked closely with Truth to develop the full narrative of the video including a unique style to tell the story. One of King Bee’s specialties is finding the right style and story for every project to truly deliver the right messages..